It is a standard result that is a norm of . The following lemma (cf. ) allows us to represent the norm of the . 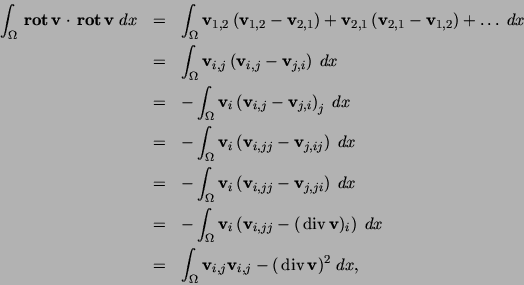 Since is dense in , equation (16) holds for all . >From , we have the following results. Proof. See , Lemma 3.4.
is a norm in Y, too. Proof. Lemma 3 is a direct consequence of Lemma 2. The next lemma requires more than the standard assumptions for technical magnetic field problems. Indeed, electromagnetic devices may have re-entrant corners. Therefore, we will not base our further investigations on Lemma 4. Lemma 4 Assume further that either has a boundary, or is a convex polyhedron. Then is continuously imbedded in . Proof. See , Theorem 3.7.